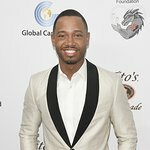 Terrence Jenkins – better known as Terrence J – is a co-anchor on E! NEWS. 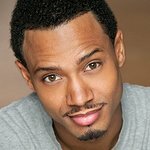 He is also the author of the best-selling memoir, The Wealth of My Mother’s Wisdom, and an actor who has appeared in a number of box office hit films including the THINK LIKE A MAN franchise. 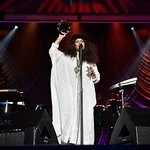 Jenkins is also heavily invested in philanthropic endeavors, namely as an Ambassador for White House initiative My Brother’s Keeper, which addresses persistent opportunity gaps faced by young men of color to help ensure that all young people can reach their full potential. 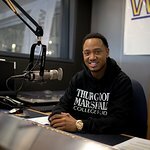 Jenkins received a Bachelor of Science in Broadcast Journalism from North Carolina A&T State University and is a proud member of Omega Psi Phi fraternity. Google trends for "Terrence Jenkins"
We don't have any videos related to Terrence Jenkins.